In our projects we use advanced drawing tools to best illustrate our design ideas. Our drawings speak more about the system itself than any descriptive document. 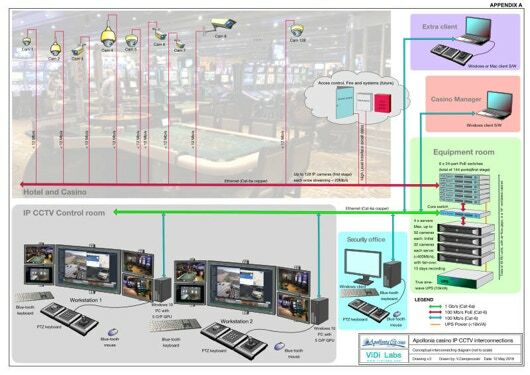 Whenever possible, in our 2D drawings we show system components as 3D models for easier and better understanding of the whole system, not just by technical people, but also by non-technical and decision making managers. 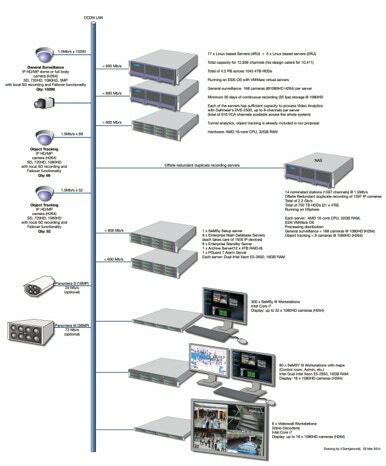 In our system drawings we put all the key details, including bandwidth requirements, cable type, physical appearance of the components, their physical size relationship and location. We create all such components ourselves, always updating with the particular brand or model to reflect the real situation. An installer or integrator does not require any other document to understand what was intended with the design. 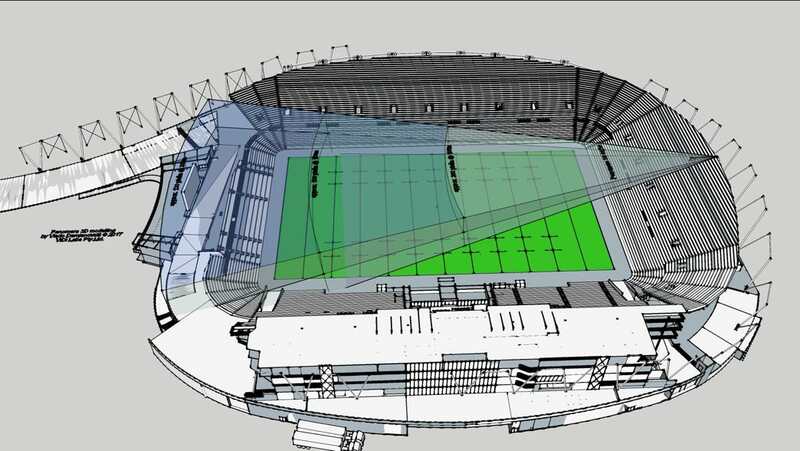 We use 3D rendering software to show a scaled model of the precise coverage of cameras in a proposed camera position, including the calculated Pixel Density at all critical distances. This gives the customer a very accurate representation of the proposed system coverage and its clarity. In these calculations we use our ViDiLabs calc app. 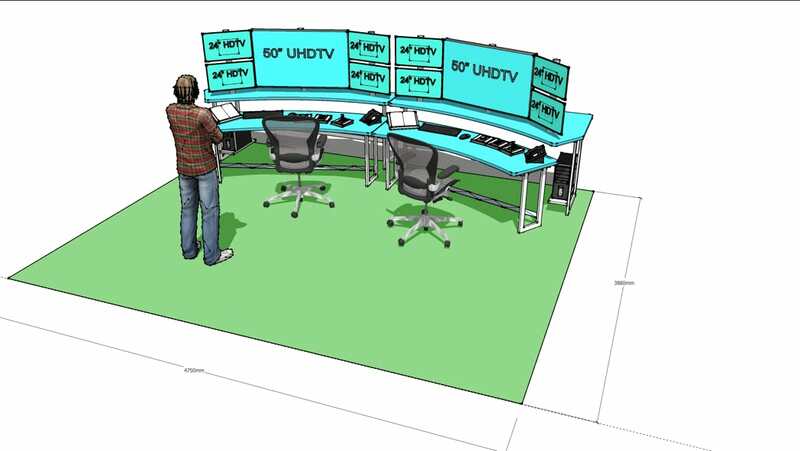 We do not stop at the system design itself, but also offer customised control room design to suit a customer’s particular room layout. For such a design, we take care of the OH&S aspects for the health and safety of the operators. We use the principle of Optimum Viewing distances, as explained in our books. 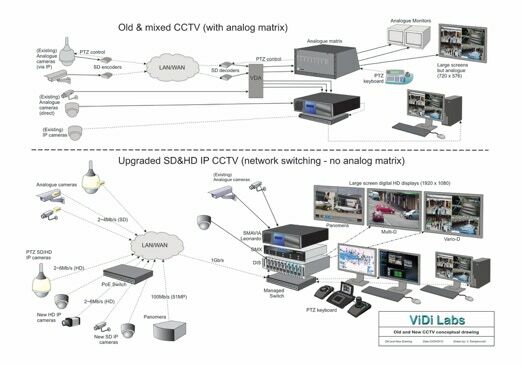 We have been working as a CCTV consulting company since 1992. In addition to conducting seminars worldwide, we conduct project design and consultancy worldwide also. Our experience, combined with our technical knowledge, allows us to offer a premium service for every customer type. Our understanding of customer’s requirements, tender documentation of the highest order, detailed yet easy to understand system drawings, and assistance in choosing the best installers/integrators are our main strengths. - Apollonia Casino Macedonia, (2018) full upgrade from SD to full HD. 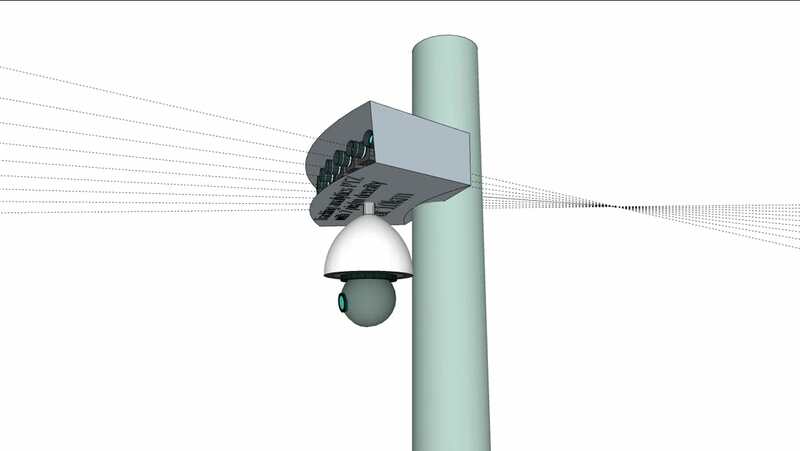 This was Vlado Damjanovski’s very first CCTV camera design, from his very first job after University graduation in 1982. 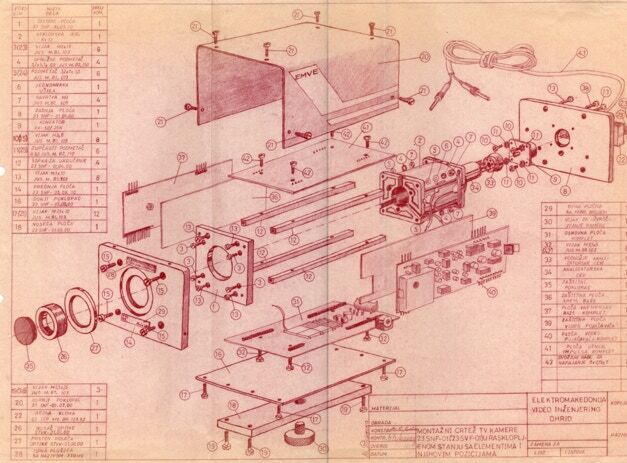 He not only did the electronic design, prototyping and manufacturing, but also all of the electronic and mechanical assembly drawings as well. 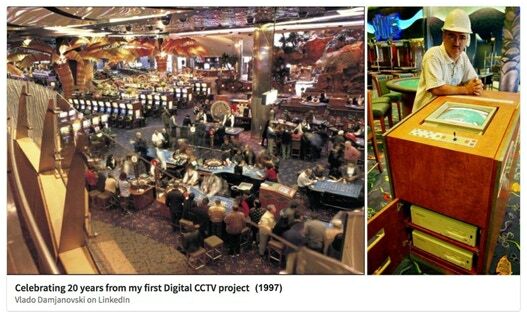 Of course, tube cameras were used at the time. All drawings were done by hand! No computers, no CAD programs, as they didn’t exist at the time.